Complete Rifles. 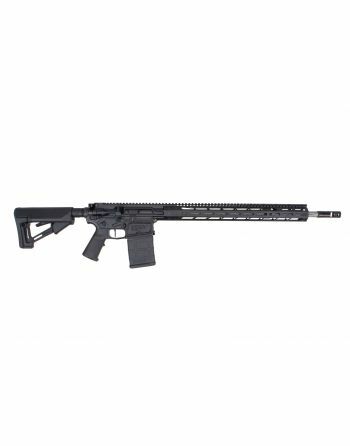 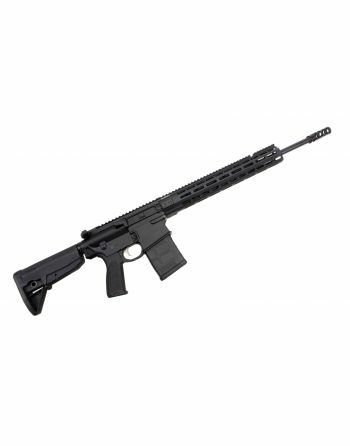 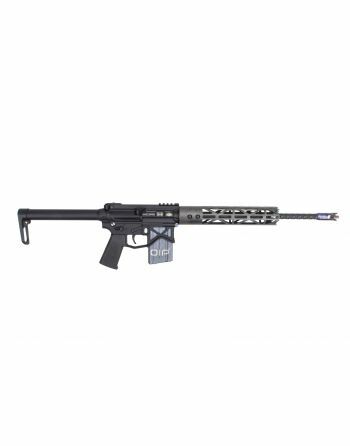 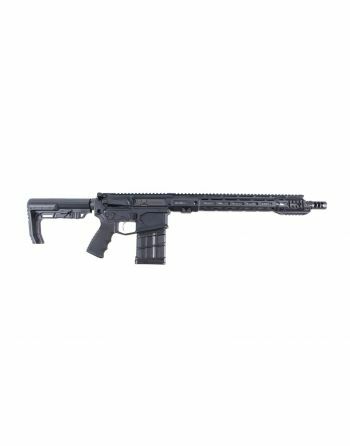 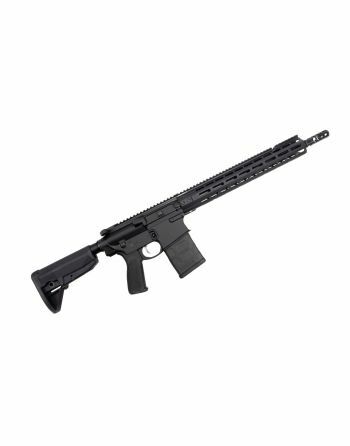 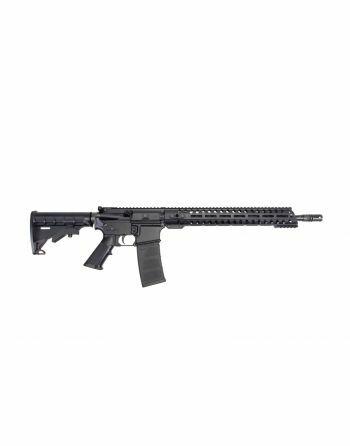 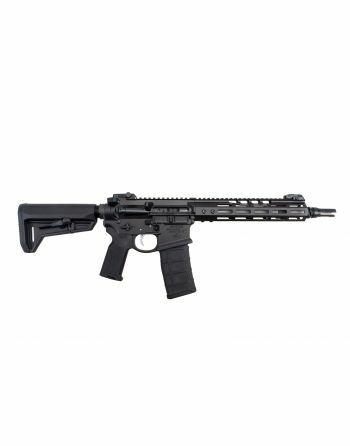 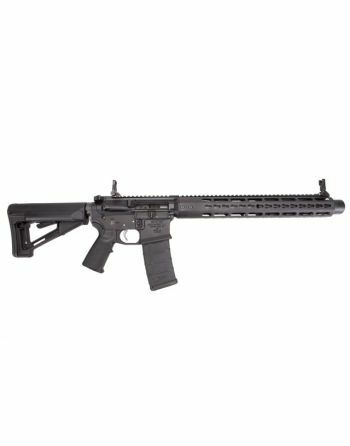 Complete AR-15 Rifles, AR-10 / Long Range .308 Rifles, 300 Blackout Rifles and other calibers. 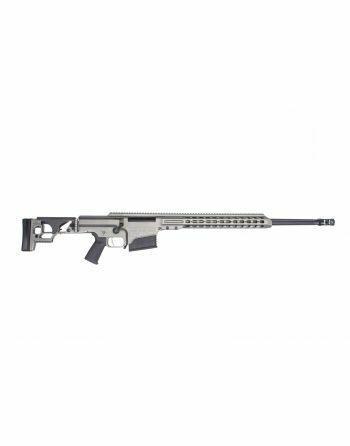 Barrett MRAD 338 Lapua Rifle - Tungsten Grey Cerakote 24"
Grey Ghost Precision MKII Grim 6.5 Creedmoor Rifle - 22"
Grey Ghost Precision MKII Light 5.56 Rifle - 16"
Primary Weapons Systems 6.5 Creedmoor MK218 MOD 1-M Rifle - 18"
Primary Weapons Systems .308 MK218 MOD 1-M Rifle - 20"
Primary Weapons Systems .308 MK216 MOD 1-M Rifle - 16.1"